Looking to replace the siding on your home? There are many factors to consider when selecting the siding system for your home, including how it will look, how it will perform, and how much it will cost. Making the right choice in siding now can add lasting value to your home and increase your home’s resale value. 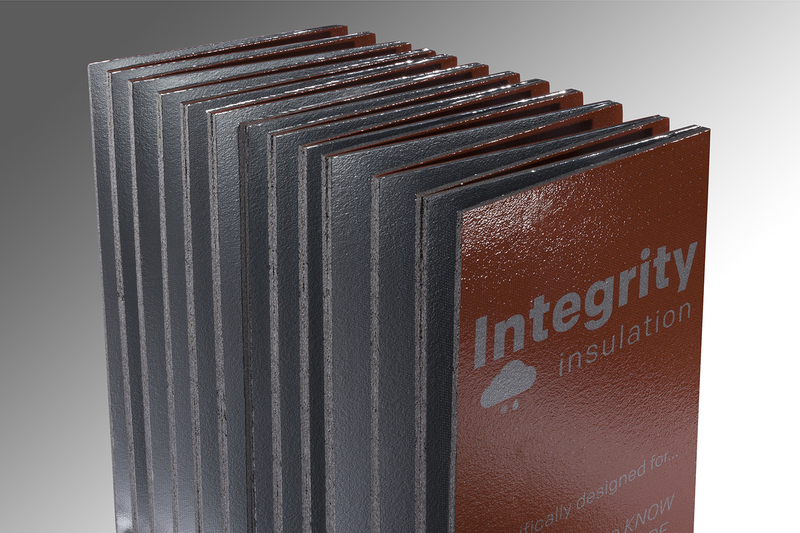 We recommend Integrity Insulation, one of most advanced cladding solutions that you can choose for your home. What makes Integrity Insulation Special?